Poor Jerome Littlefield (Jerry Lewis). He wants to be a doctor – but that's not exactly the perfect career choice when you're hopelessly squeamish. So he settles for the job of orderly at the Whitestone Sanitarium, a career move that's guaranteed to keep the patients – and viewers – in stitches! The fun begins with Sammy Davis, Jr.'s rendition of the film's title song and continues as the bumbling Jerome, a one-man disaster area, triggers chaos every time he tries to lend a helping hand. From causing the patients more trauma to a high-speed ambulance chase, Lewis and his healthy dose of comic mishaps are the perfect prescription for all that ails you. I used to like Jerry Lewis a lot when I was younger. While I still found this to be an enjoyable movie... I think my tastes has matured some. But going by this film at least, while I can still enjoy his films, they don't seem to hold up to my childhood memories. 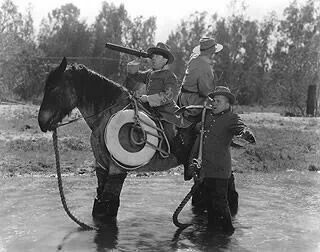 Set in the civil war, the stooges are spies for the north. They impersonate southern officers and infiltrate the enemy ranks to get valuable information. A fun short. I especially liked the scene about with the cake. I also liked the civil war setting for this one. 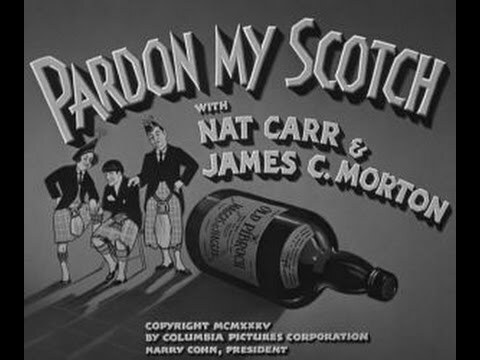 The stooges are running the local drugstore and mix up a potion that a desperate businessman decides to sell as scotch. Not bad... but nothing really special on this one. They have definitely done better shorts. A professor plays Pygmalion to three bumbling garbagemen and tries to turn them into gentlemen. This one started out kinda average. But it has a strong finish. If you stick with it, it is a fun short. The stooges are inept deliverymen at a brewery. When they learn about a company golf tournament, they sneak onto a golf course to get some practice. The three stooges playing golf? I got a few good laughs out of this one. A father spirits his daughter away from suitors until one stows away on their boat. This is the first thing I ever seen with Harold Lloyd. Not bad. I wish they could have cleaned it up some more. But to be fair the film is 100 years old. 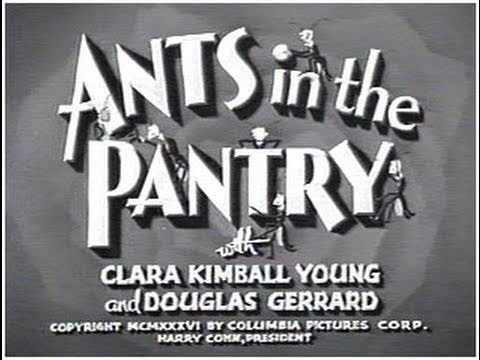 I like how on these silent era shorts a lot can be understood with little use of words. The boys accidentally inherit a "haunted" house where a gangster stashed his loot. 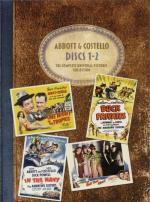 I have been a fan of Abbott and Costello for years, but there is many of there films I never seen before. This is one of them. One thing I have to say is no one does scared like Lou Costello. This one is a lot of fun with many laugh out loud moments. 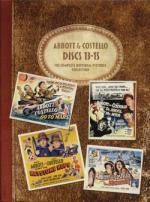 I would say a definite must see for any Abbott and Costello fan. The boys accidentally take off for Mars and end up in New Orleans during Mardi Gras! First time seeing this one. While it was enjoyable, it is far from their best work. It was funny to see some of the thoughts they had about space travel back in the day. Worth the time put in to watch it... but don't expect too much. 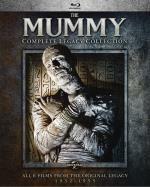 Stranded in Egypt, Bud and Lou get mixed up with crooks and find themselves in the buried tomb of the living mummy, Klaris. Another very good film. 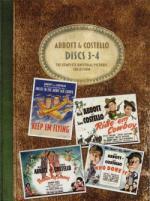 It is hard to go wrong with Abbott and Costello. And I definitely like when they have to deal with the classic Universal monsters. It makes for fun films, at least going by the couple I seen so far. You can't run an exterminator business if there are no pests, but Larry, Moe and Curly can fix that. They infest a nearby mansion and turn up just in time to take care of business, using whatever means necessary to rid the home of its unwanted guests. This is another short that is just average through most of it and then ends with a good laugh. I liked the plot idea. I am really getting a kick out of watching these DVDs as I am seeing many I don't remember ever seeing before. 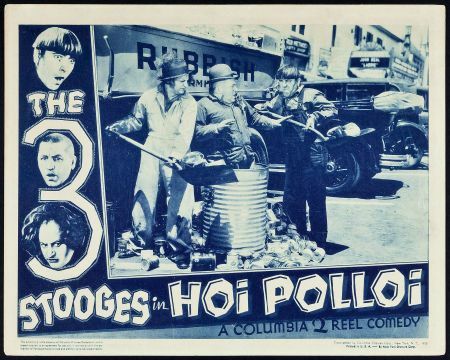 Actors Moe, Larry and Curly are given the roles of a lifetime when they are mistaken for studio execs on a Hollywood lot. This one is no more then an average short. I had my hopes up for a it a little bit since the plot was about making movies. But unfortunately it didn't impress me too much. Bud and Lou travel to an uncharted tropical island where Lou is mistaken for a legendary god! This, while it is a fun film, is far from their best work. The plot is good even if it is a little on the hectic side. And some of the skits seen in this one I have seen in other movies of theirs. And hey we have some nice looking "native" dancing girls! So over all I would say it is still worth the time put in to watch it. Just don't go in expecting too much. 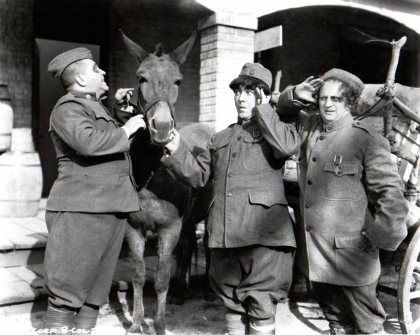 The stooges are discharged from the army after WW I, and promptly administer some revenge to their mean sergeant. Years later they wind up in the army again, and of course the same sergeant is their superior. This one I enjoyed quite a bit. The story, while predictable was fun. I seen some of the gimmicks here in earlier shorts but still enjoyed them. 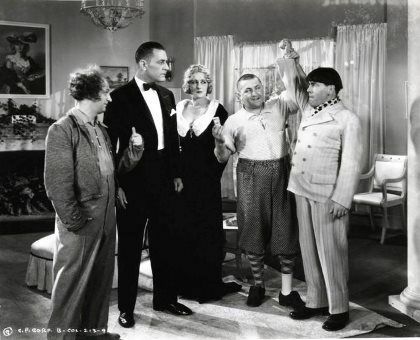 The Stooges are key witnesses at a murder trial. Their friend, Gail Tempest, who dances at the Black Bottom cafe where the Stooges are musicians, is accused of killing Kirk Robin. 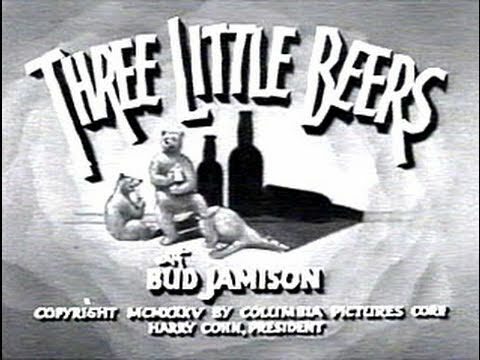 A true classic Three Stooges short. I found it to be one of their better shorts that I have seen so far.